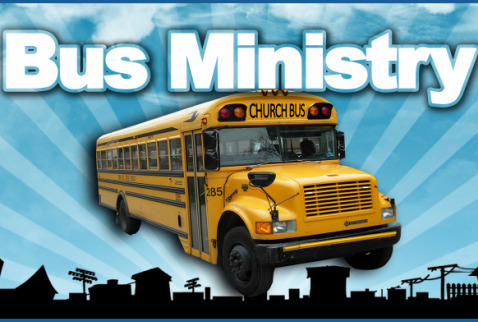 You don't want to miss the exciting time of being involved in our Bus Program! Having Fun, Playing Games, Great Song Service while learning God's Word and serving JESUS! B - I - B - L - E Yes! That's The Book For Me!